If you own a property, you will want to keep in as good as condition as possible. Both for the enjoyment you get living there, but also for the value that it can add to your investment. Of course, there are many ways that you can increase the value of your home, but some are much more valuable than others. With that in mind read below to discover the most financially savvy strategies for boosting your home’s worth. One method of improving the value of a home is to create a robust driveway. This is a desirable element because it allows homeowners to keep their vehicles safe and off the road. It also ensures that there will always be parking near to the house, and it can provide added privacy to a property. There are a range of different driveway styles that you can pick from, although its best to find something that matches well with the era and style of the home you have. That means for older more characterful houses, driveways laid with gravel can work best. While more modern homes can suit concrete driveways better. Something that you will need to use square edge road forms to create in your property. After all, you want it to look good as well as serve a practical purpose. Next, a strategy that can increase the value of your home very simply is to improve the frontage. This means painting, or having the bricks or stone at the front of the house cleaned to look their best. Also, remember to trim down any climbing plants, so they look neat and under control. In addition, paying attention to the quality and condition of the window frames at the front of your property is always a good idea. Make sure that they are clean and freshly painted to improve the overall effect. 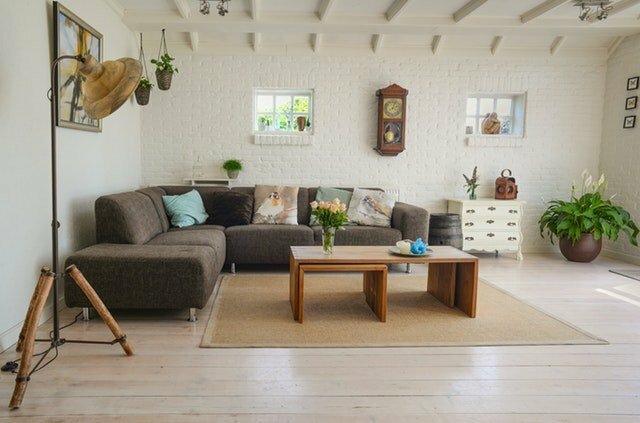 Adding an extra room to your home is something that most folks know can increase their value. However, it is important that you consider this option carefully before doing ahead. In particular, you need to think about where that extra room will be located and what it will be used for. The reason for this is because rooms such as bedrooms and bathrooms nearly always add additional value to a home when you come to sell it. However, additional living space such as living room and games rooms might not always do this, Unless you are working with a particularly small area, to begin with, and the extension is created to be sympathetic to the original building. Last, of all, remember that very basic improvements in the interior decor of a house can raise its value. Bear in mind that to sell, it helps to ensure a property is finished to a high standard in the most neutral of decor. Of course, doing this can work very well for you if you are living there at the moment too. This is because it means you will have a clean, calm space to enjoy that is also a fantastic investment for the future.